You may have noticed that Weekly Travel Inspiration has been branching out to include book reviews, enough book reviews that I gave them their own category. Well, this is a movie review. So, I guess further branching out was in order. China has never been high on my list of countries to visit, and I know that sounds ridiculous because it’s a huge, dynamic, important country, but I guess I’d never seriously considered it. Then I saw the movie Shanghai Calling (directed by Daniel Hsia), and now, well, I think I want to go to China. Rotten Tomatoes and IMDB would have you believe that this movie isn’t worth your time, and if you’re into edgy, auteur films then, no, you probably shouldn’t watch it. 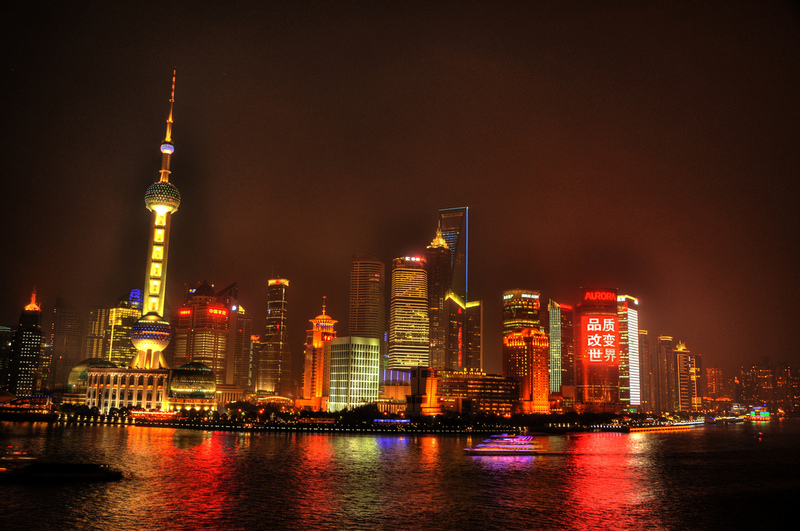 However, I heard about Shanghai Calling through this npr article, which made it sound charming, if also a bit clichéd. The plot revolves around Sam Chao (David Henney), a corporate attorney hoping to make partner, being shipped off to China to manage his firm’s interests in Shanghai. Our arrogant hero is not enthused by this turn of events, but with the help of his fellow American expatriates and some Chinese locals, he’ll save the day and learn a valuable lesson. I appreciated the film’s ensemble cast as well as its varied subplots, which play out in English and Mandarin. This is the other reason I’m recommending Shanghai Calling: while the film is in English, and only occasionally Mandarin with English subtitles, the piece is aimed at both American and Chinese audiences. It’s something of an experiment in cross-cultural filmmaking, and, while plenty of movies get released around the world, the idea of designing a movie with multiple audiences in mind is novel. Shanghai Calling has performed well at film festivals in the US and China, and although it stars mostly American actors, one prominent role is played by Zhu Zhu, a famous Chinese model and host on MTV China. So yeah, it took a silly, multi-cultural rom-com for me to want to visit China, but, who knows, maybe it’ll have the same affect on you. What movies have you seen lately? Did any of them make you want to travel? I actually really enjoyed Shanghai Calling despite what many reviews have said. As an expat living in China, I can relate to a lot of the jokes. Nice analysis!! Also just found your blog and love it! Wow, it’s so nice to hear you love my blog! I thought I had replied to your comment, but somehow it got lost. Sorry about that! I think it’s ridiculous how many bad reviews Shanghai Calling got, and I’m glad it rings true to an actual expat living in China.